National Geographic Children's Books, 9781426331817, 192pp. 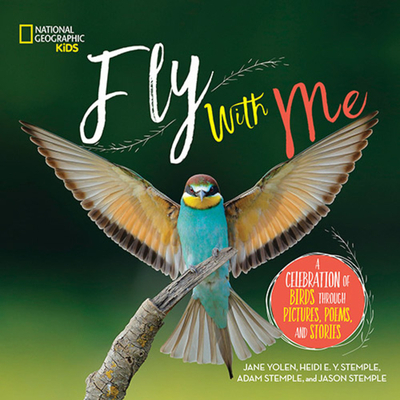 JANE YOLEN is an author of children's books, fantasy, and science fiction, including Owl Moon, The Devil's Arithmetic, and How Do Dinosaurs Say Goodnight? She is also a poet, a teacher of writing and literature, and a reviewer of children's literature.